Legend of the Fist: The Return of Chen Zhen was released theatrically in Hong Kong on 23 September 2010. It was further announced that the film will be released to theatres in the United States in its original, uncut international version by Variance Films on 22 April 2011. 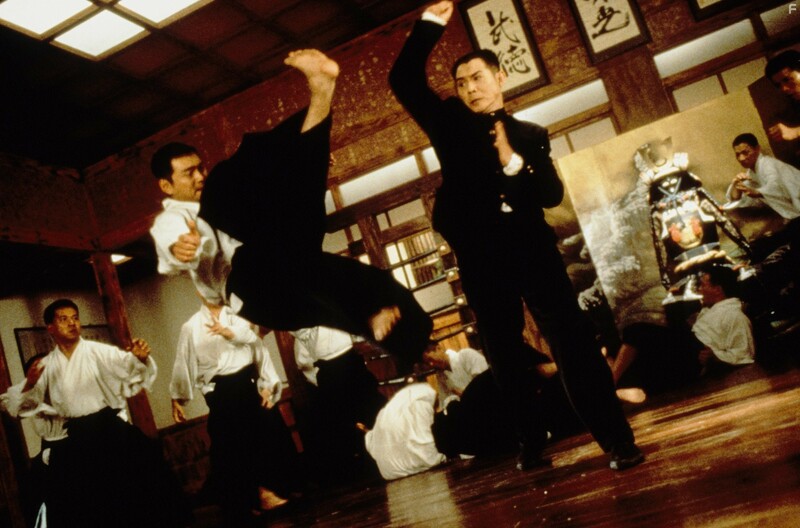 Dec 22, 1994 Fist of Legend was a major inspiration for the fight scenes in The Matrix. See more Goofs When Chen Zen is about to flip Gen. Fujita on the birds, Fujita throws his head backwards before he is flipped, making it clear that he already knew he was about to be flipped.